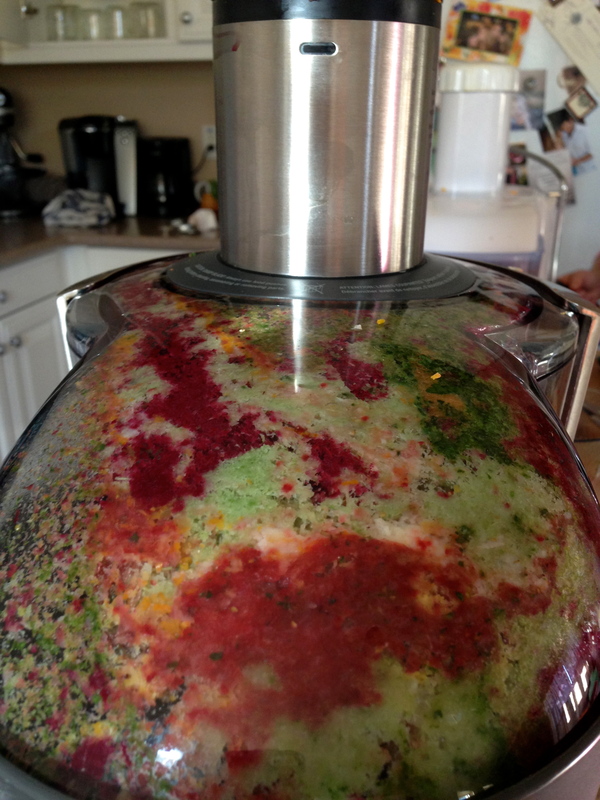 We had quite the feast, we started having fun experimenting with flavors…beets, strawberries, kale, apples, carrots, celery, collards, tangerines- you name it we juiced it! 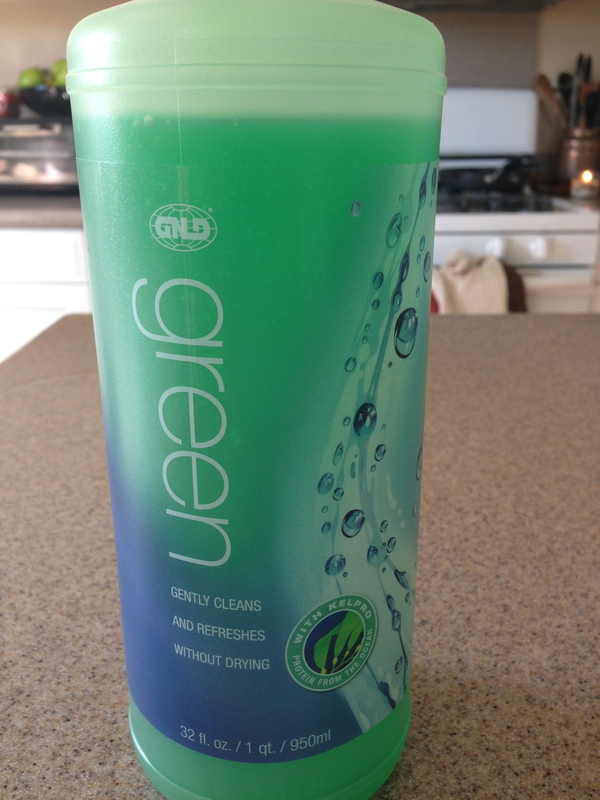 But first she introduced me to this awesome cleaner made with kelp that REALLY cleans your fruits and veggies- it was crazy to see the amount of dirt that came off! 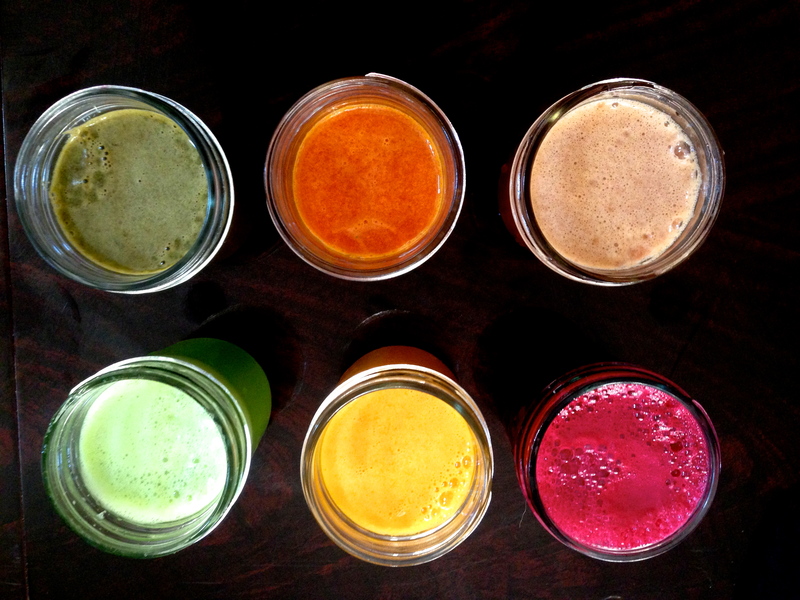 We made quite the juicing buffet! This would be such a fun party- everyone brings a bag of fruit and veggies to juice and you sip away playing board games or watching movies- wanna come? 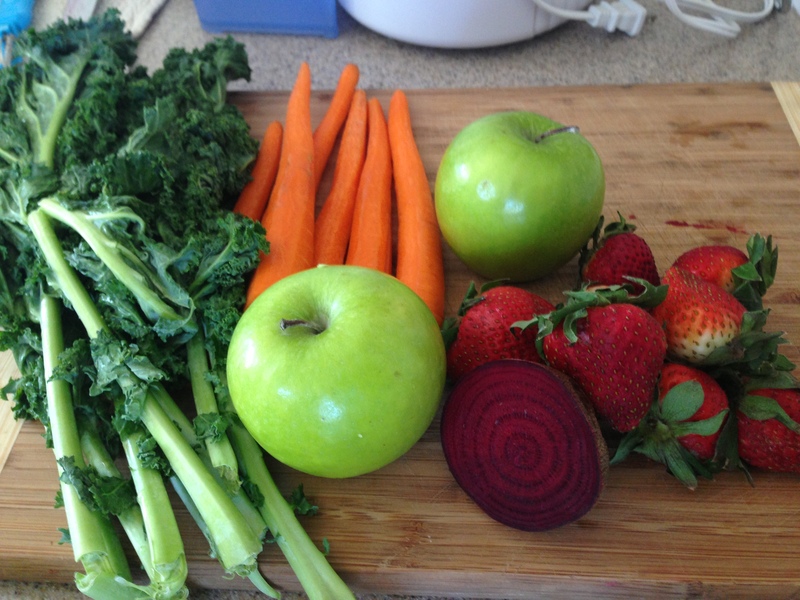 Or am I just a nerd that loves juice too much. ehmm don’t answer. 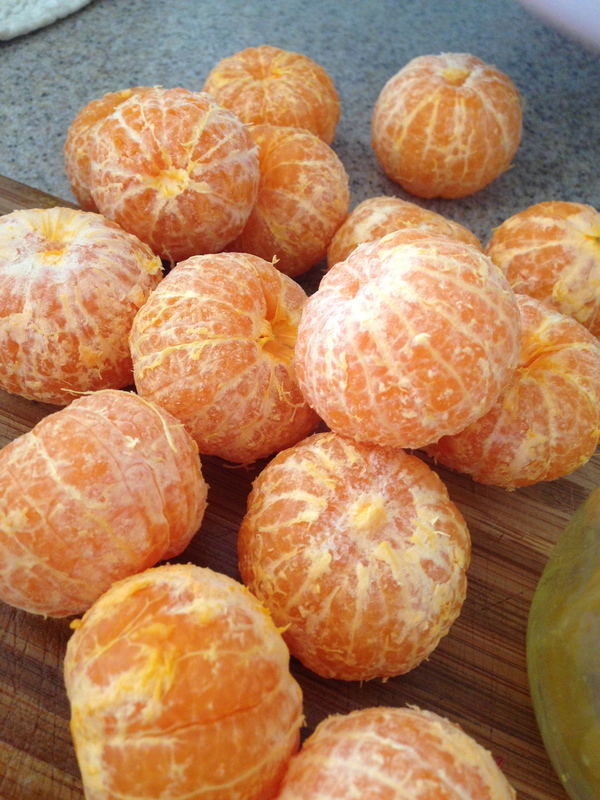 My absolute favorite flavor were tangerines or aka “cuties.” They didn’t need anything else- mmmmm perfection. I think my other favorite part was all the COLOR. Okay yes that might resemble throw up a tad- but lets think of tie dye instead. Gorgeous natural color! Love it!! Now to go clean that beast!! So although there might not be some fabulous recipe yet- stay tuned while I experiment and come up with some refreshing tasty treats for you.